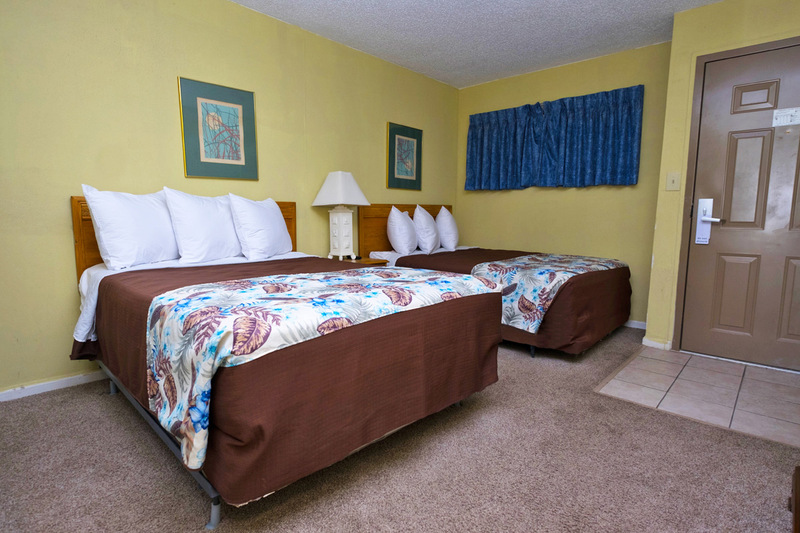 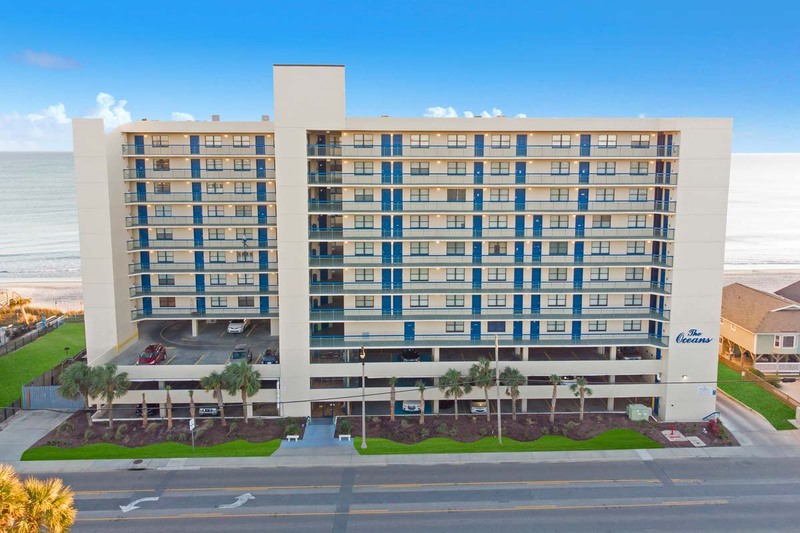 Meridian Plaza is located right in the heart of Myrtle Beach and provides Grand Strand travelers with modern accommodations right on the shore of the sparkling Atlantic Ocean! 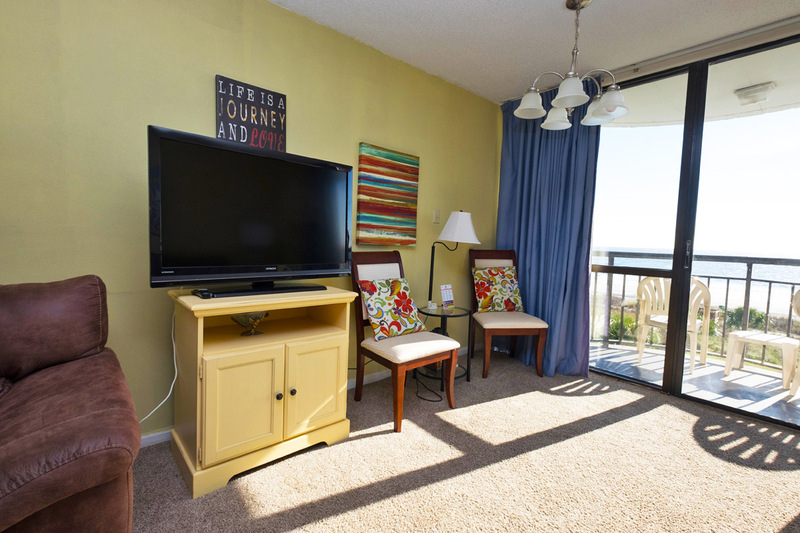 Our contemporary oceanfront double suites are the ideal Myrtle Beach vacation rentals for up to six guests. 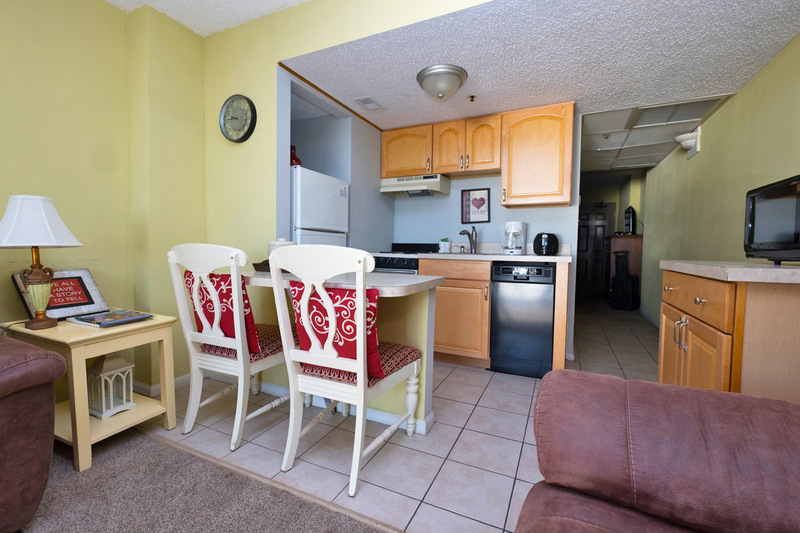 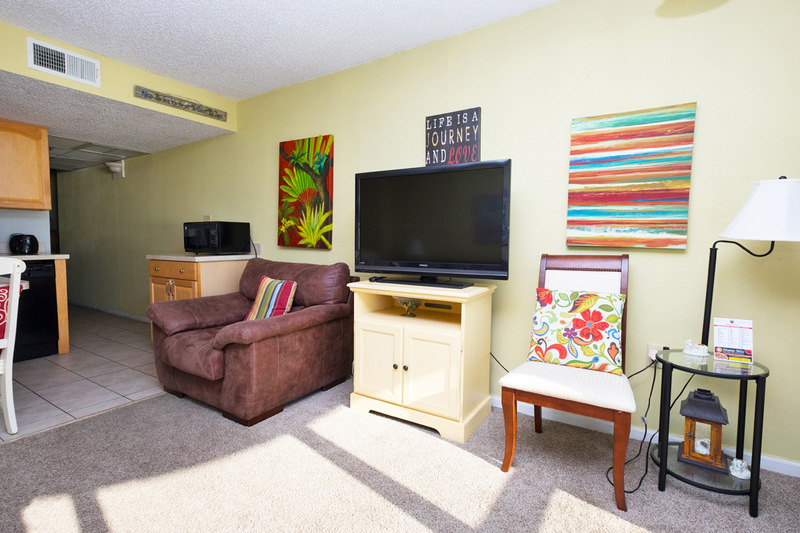 These splendid Myrtle Beach suites offer all the convenience of home, with standard features including full kitchens, multiple TVs with cable and complimentary WiFi. 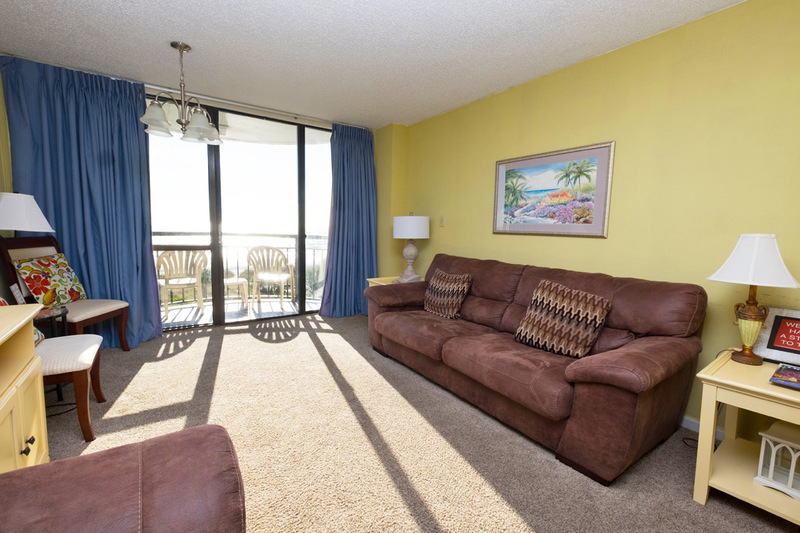 During your Myrtle Beach vacation you will enjoy spectacular direct beach views and cool ocean breezes on your private oceanfront balcony. 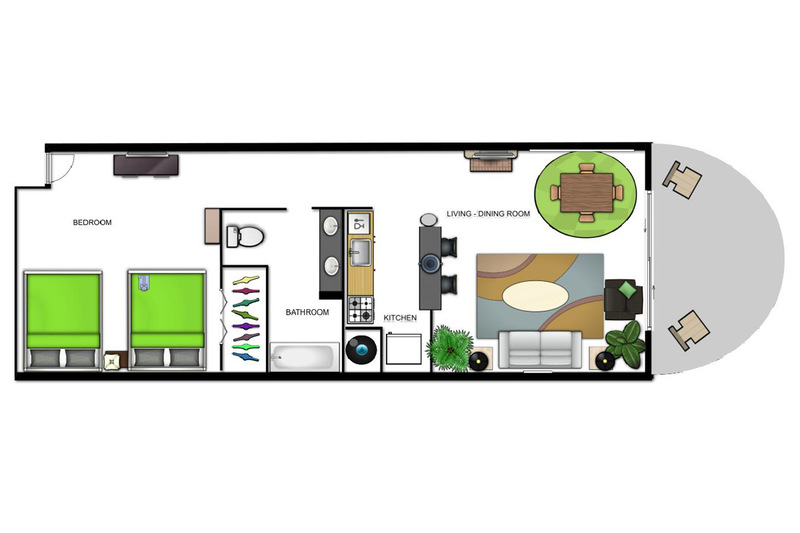 Two double beds are available in the private bedroom area and a queen sleeper sofa is offered in the living area. 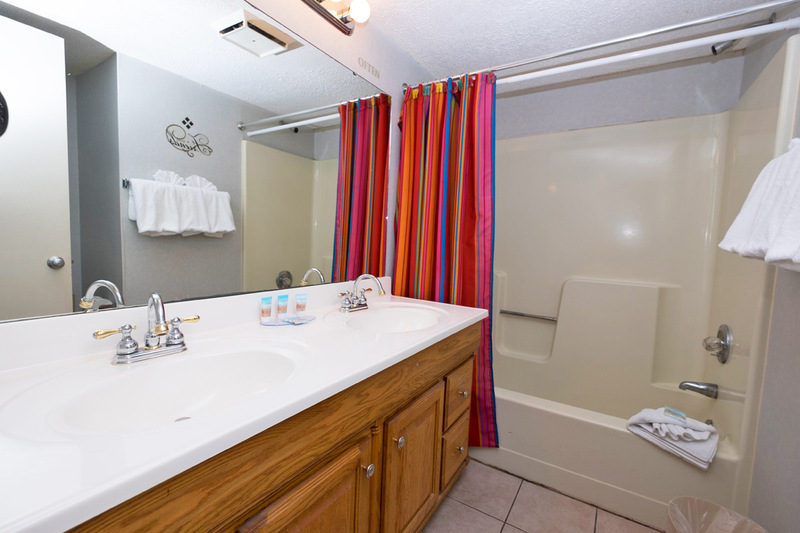 Downstairs, guests can splash and play in the large oceanfront outdoor pool or the relaxing indoor pool. 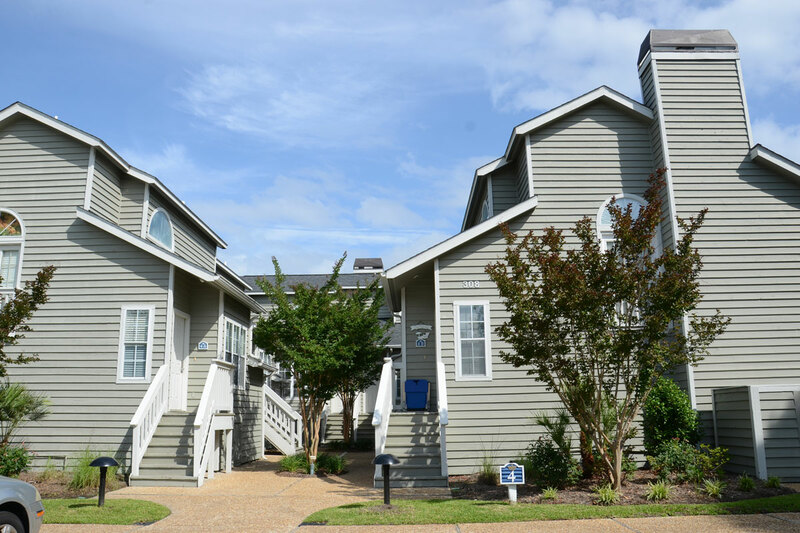 With only a few steps off property, guests can enjoy the white sands and rolling waves of the Myrtle Beach shoreline. 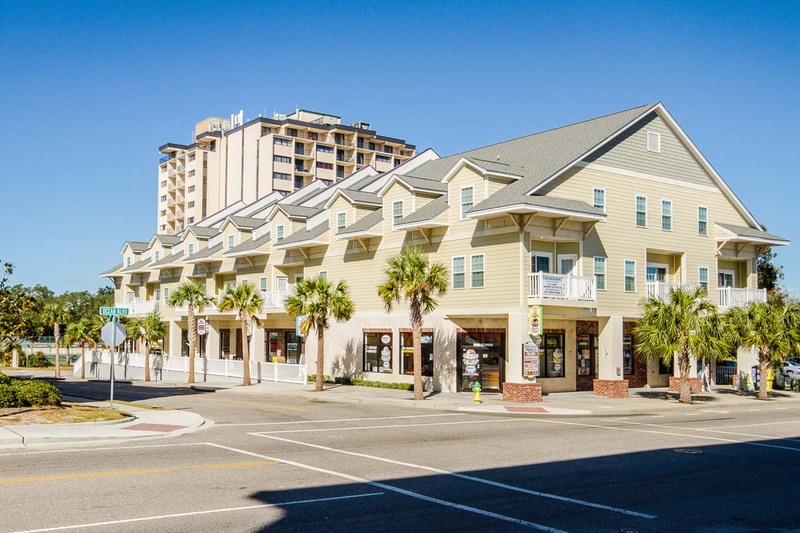 Meridian Plaza is located only a few blocks north of the Myrtle Beach Boardwalk and near many of the Grand Strand's most popular attractions!